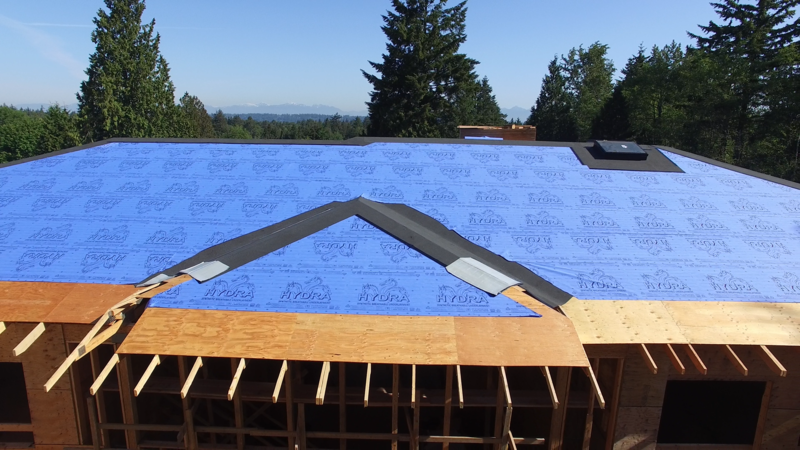 Products are lighter, flexible and easier to install. 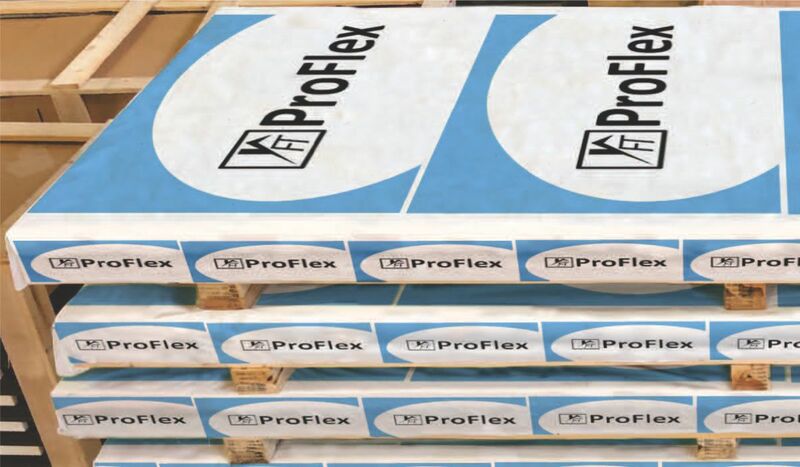 There is no other product in the market that has equivalent skid resistance. 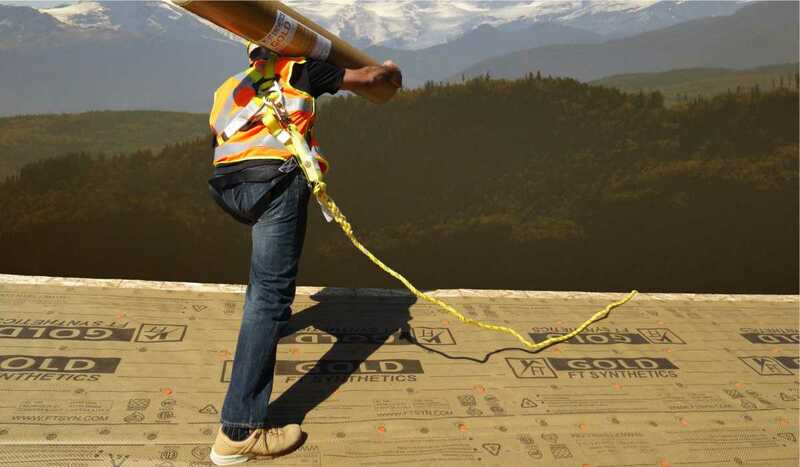 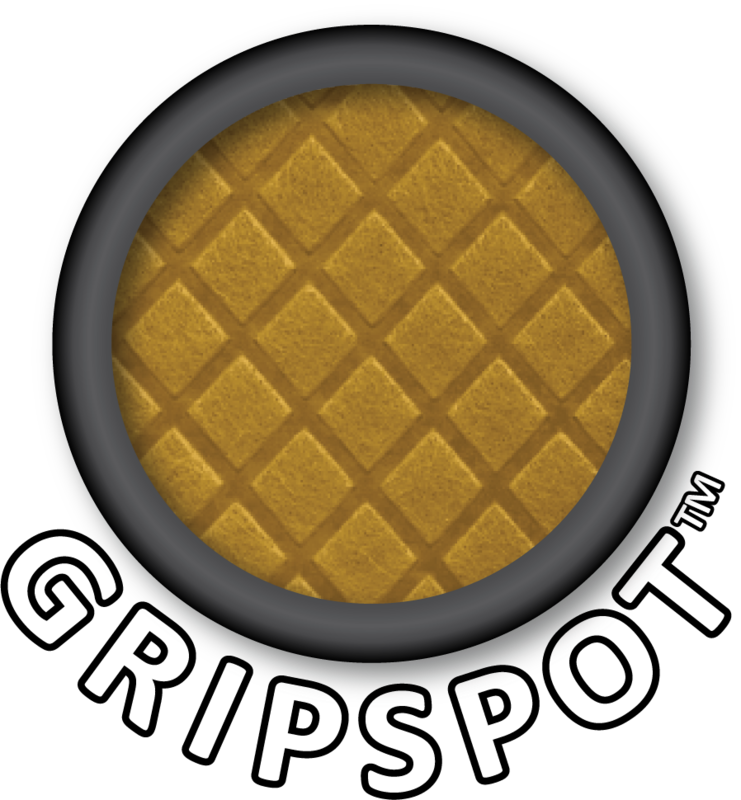 After extensive research into roofer safety, we’ve developed GripSpot™ – an advanced traction system that protects you in any weather. 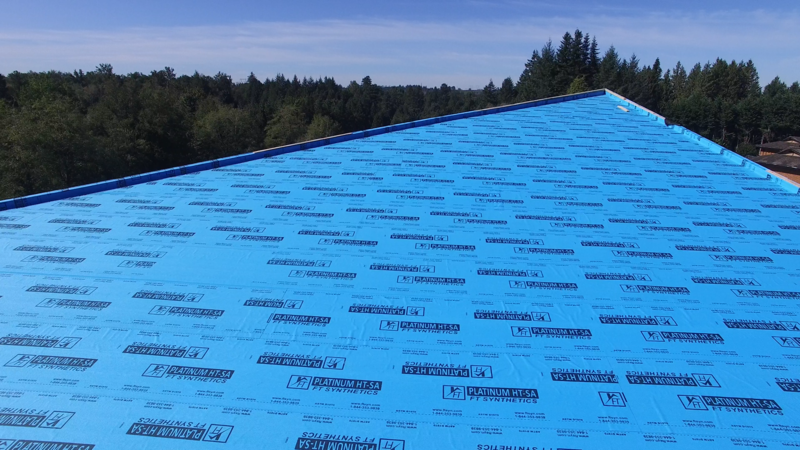 A Better Roof. A Better Planet. 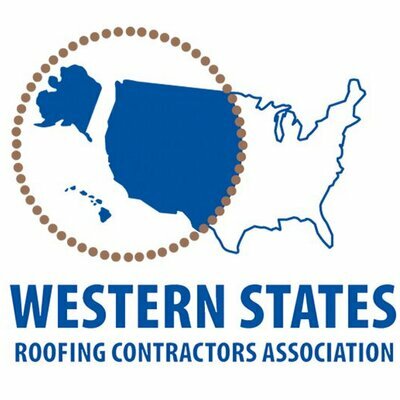 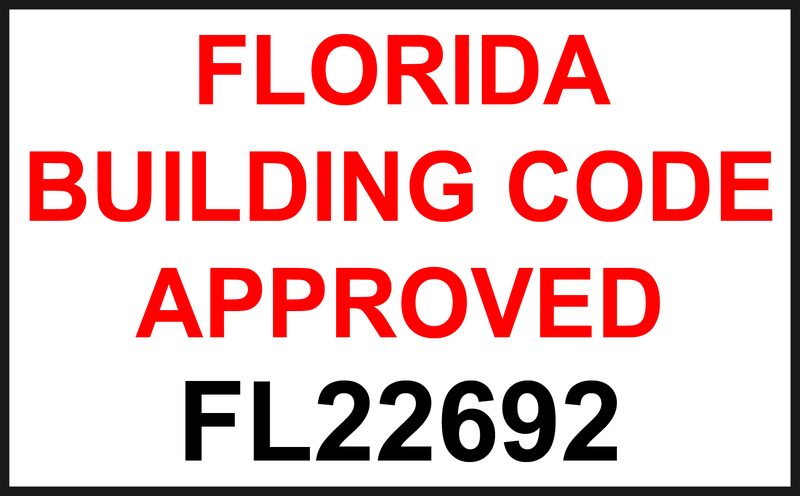 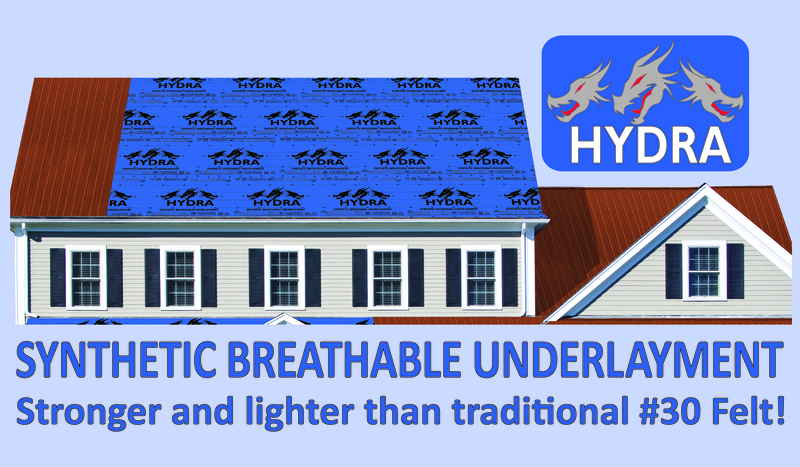 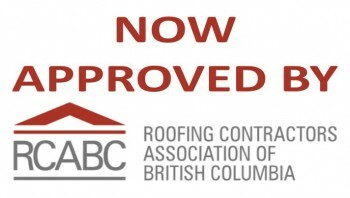 FT Synthetics, 100% recyclable roofing underlayments are lightweight, durable, and super skid-resistant for a better job, a better roof, and a better planet. 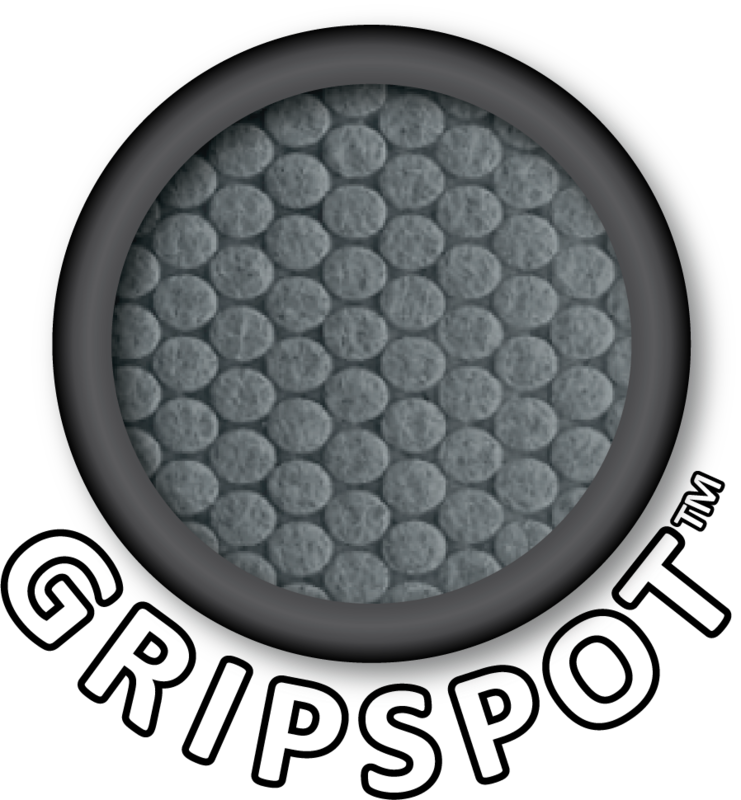 We conducted exhaustive research into the needs of our customers and the result are products never seen before. 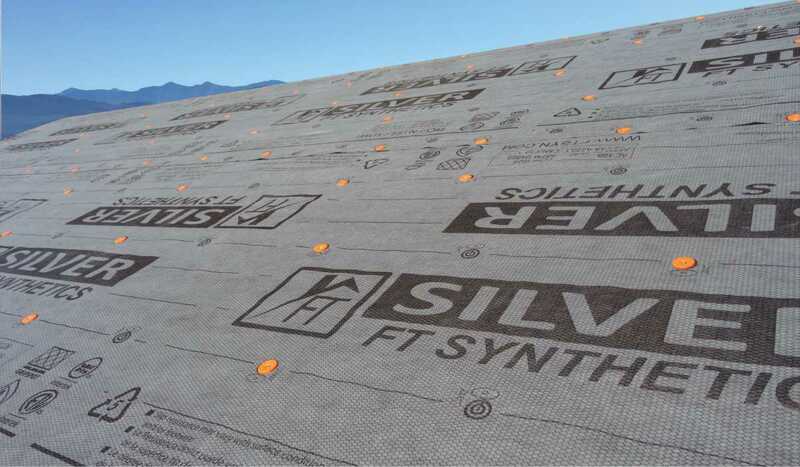 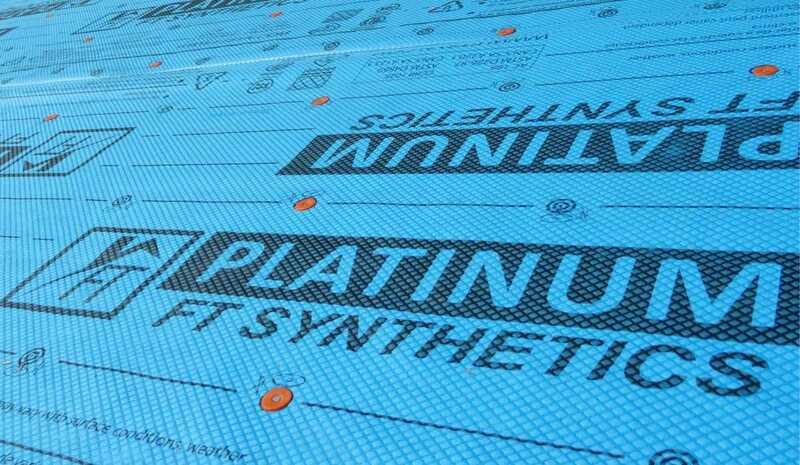 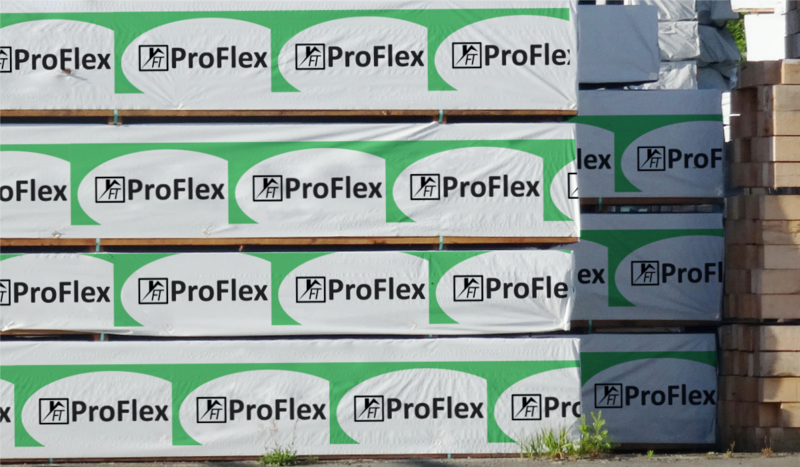 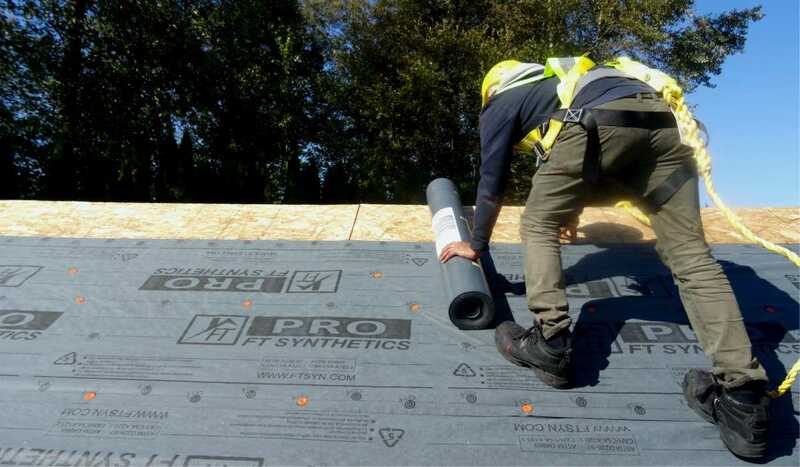 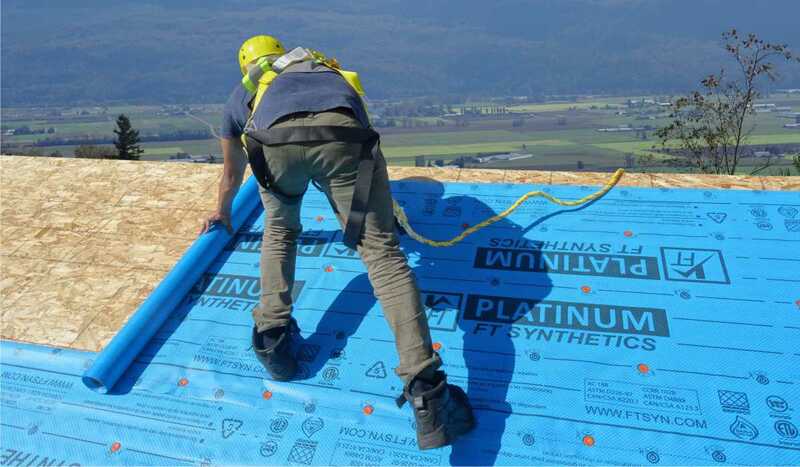 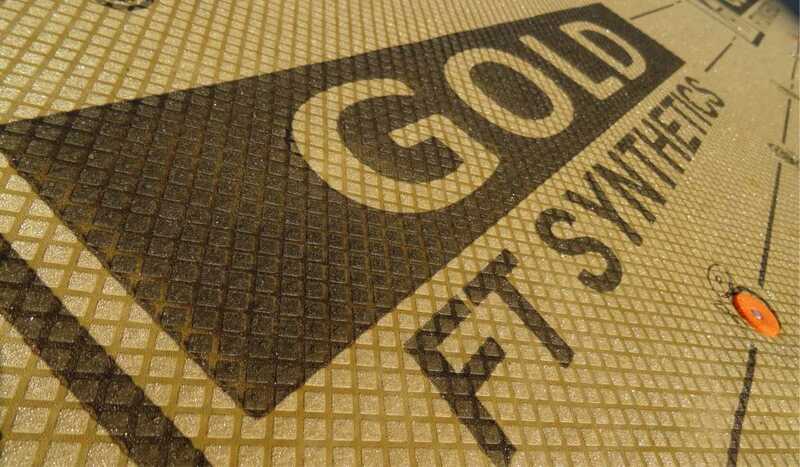 Developed by experts with over 20 years in the industry, FT Synthetics combines sustainability and durability into an underlayment that outperforms the competition and raises the bar for roofing underlayments. 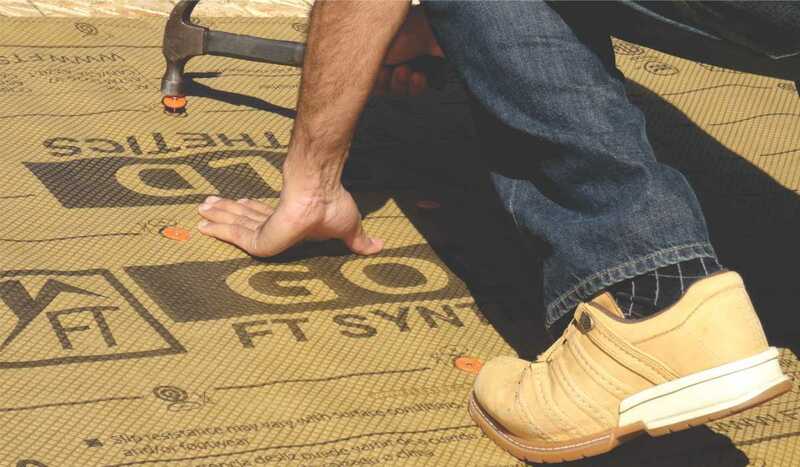 Best underlayment I’ve ever used, love this product !